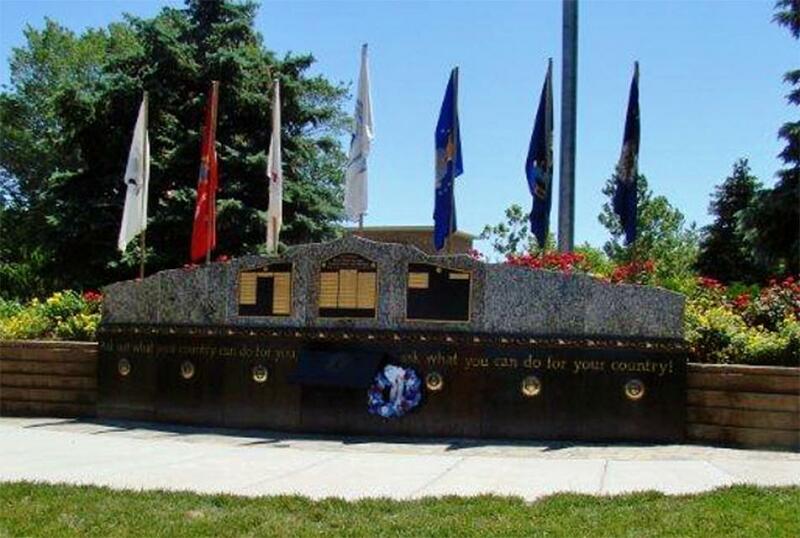 The original memorial and the expansion of the memorial were funded by money raised by the Boys Town National Alumni Association from its membership and friends of the alumni including the VFW and American Legion. A memorial service was held on July 26, 2015 and five more names of alumni were added to the memorial. the ceremony was attended by over 100 alumni and family members. Color Guard was provided by the Boys Town High School Army JROTC. 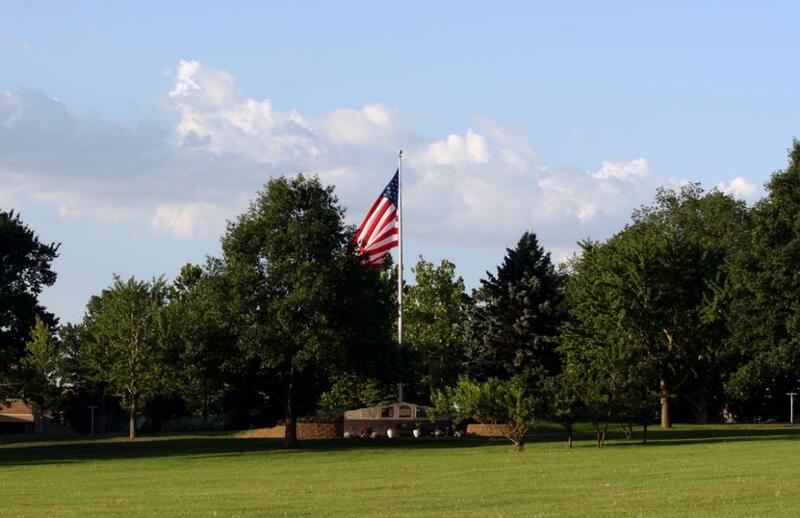 The memorial is in excellent condition and is maintained by the Boys Town National Alumni Association. The grounds surrounding the memorial are maintained by Boys Town staff. This marker can also be identified by its HM code. You can use the hashtag #HM13R4 in tweets, and any other place where you might refer to this marker, including when searching on this site.